The deodorant market in India is showing an upward trend as major players tap this segment. The growing income and increased expenditure capacity of average Indian consumers have changed their lifestyle habits. Deodorant market in India is estimated to be of Rs 10,543.3 million in 2011 and is expected to reach Rs 13, 340.7 million by the year 2012. The deodorant market is projected to grow at 25 per cent CAGR over next 5 years. Deodorant sales are led by Hindustan Unilever Ltd, with the Axe brand; Paras Pharmaceuticals Ltd, with Set Wet; and McNroe Chemicals Pvt Ltd, with Wild Stone. These three manufacturers held a combined value share of over 49% in 2010. The leading brand is Axe, with 25% of value in 2010, followed by Set Wet and Wild Stone with 10% and 9%, respectively. 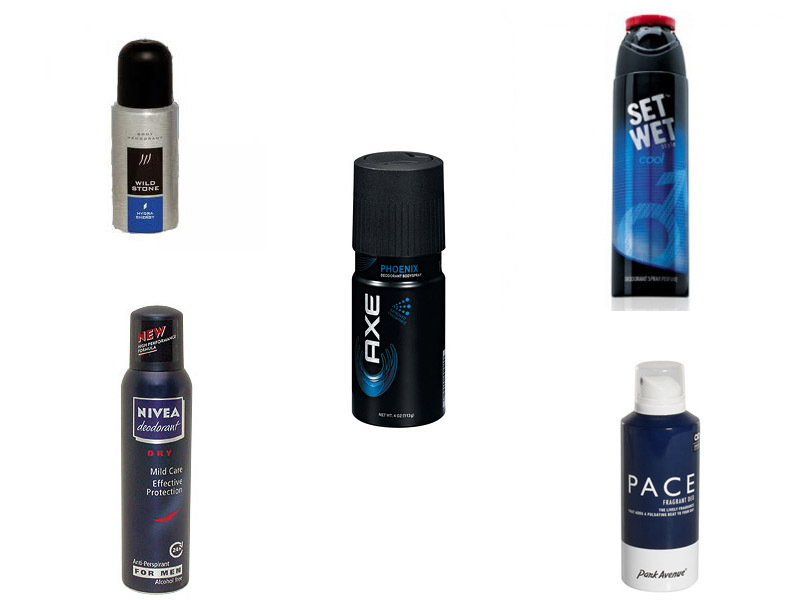 Axe is a well-established and widely distributed brand, and is heavily supported by advertising across India. 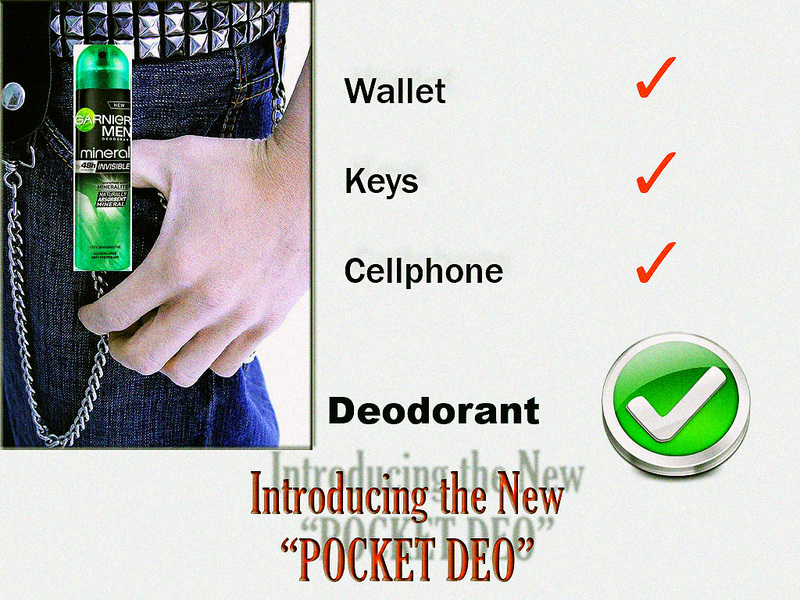 Product : A Spray Deodorant. The idea can be used by any of the players in this market. Discovery : India is basically a hot weather country. The summer heat becomes unbearable and sweat is something which everyone has to face. The current packaging of the spray deodorants available in the market is generally is standard size. (150ml generally). The target group here travels a lot for work or study. For example in metro cities a Local, buses,autos. A deo sprayed during morning is not sufficient because of the continuous sweat. One has to carry a bottle of spray along. The current size of bottle forces the consumer to carry a bag to put the bottle in. Now I would buy that! Well you do give some fresh ideas.Keep up the good work! brilliant idea !! kudos Aman and Anindita !